Merchant cash advance is an instant funding program that is paid back through your upcoming credit and debit card sales. As it is a well-known fact that a merchant cash advance isn’t a loan, however an excellent alternative to a traditional bank loans because it is quickly processed, provides quick funding, and provides much needed financial flexibility, which is an important thing for your small business. Here we are going to share some of the merchant cash advance uses in order to improve your overall business health. As the old proverb, “you have to spend money, to make money”, and at present, small business owners need to have the best equipment available in order to stay ahead of its competition. A merchant cash advance can help you to get that needed equipment immediately and effortlessly. With cash advance you purchase new equipment as well as upgrade the existing equipment as per your requirement to increase your production. 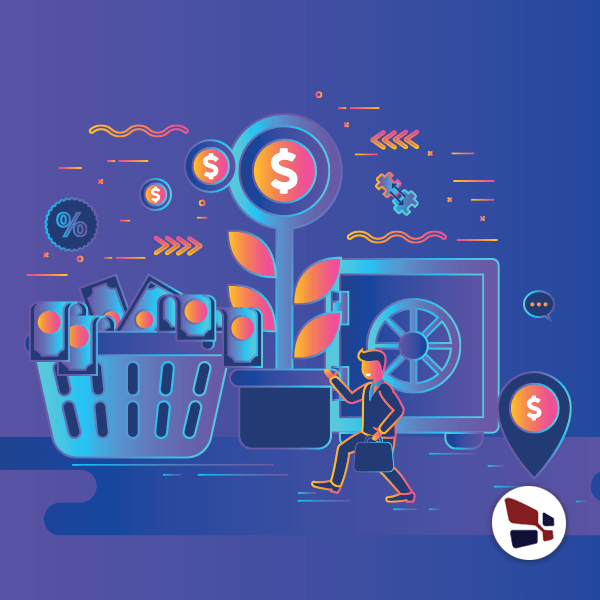 Most of the times, small business owners frequently use merchant cash advance to expand their existing inventory as well as to bring some new products into their product range to improve business productivity. Getting additional business funding can offer you with more flexibility to try some new products or expand your inventory for your pre-existing products. Increasing your inventory line can increase the overall sales of your business, and help exploit what type of products your consumers prefer, while maintaining a flexible budget. As soon as small business owners have set up their business, their subsequent objective is to develop their brand and customer reach by opening more places. However, there are many small business owners that don’t have sufficient capital to grow their business. There comes merchant cash advances. By getting a merchant cash advance, you can expand your business. Rather than taking on some undesirable investors, you can use a merchant cash advance to open a new franchise and increase your business’s customer reach. In case your small business is experiencing quick growth, or simply requires more workforce to run competently, a merchant cash advance is an effective approach to take to hire new workers. Getting a merchant cash advance to hire new workers can improve the effectiveness of your business, and will improve the overall process. Having more workforce on the board can help manage the workload. Most small businesses need a new marketing approach to expand their brand awareness; however do not have enough capital to accomplish that. Getting a merchant cash advance can offer more small business funding for your business’ finances, and can help you implement more effective marketing strategies such as online and newspaper advertising for your business. Effective marketing strategies can help grow sales for your small business by bringing in new customers, and reminding existing customers about your services and products. If you have properly planned ahead for your business, unexpected charges can usually arise and can lessen your cash flow. This reduction in your cash flow can make it problematic for you to pay your workers, purchase supplies and pay utilities. A merchant cash advance can offer your small business with financial flexibility by offering more capital to cover your operational expenses. A merchant cash advance is a powerful financing tool which can be used for many small business purpose. Some are listed here.